May God - Father, Son, & Holy Spirit - bless you and all those you hold dear! 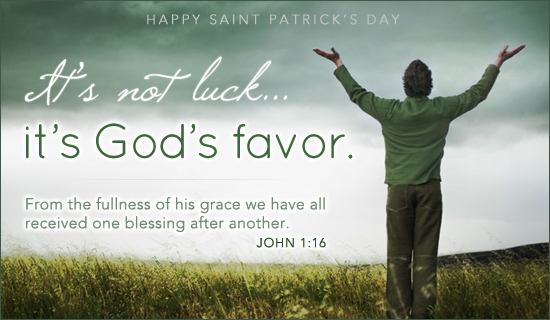 This entry was posted in Catechesis and tagged Blessings, Father, Holy Spirit, Margie Crooks, Son, st Patrick. Bookmark the permalink.